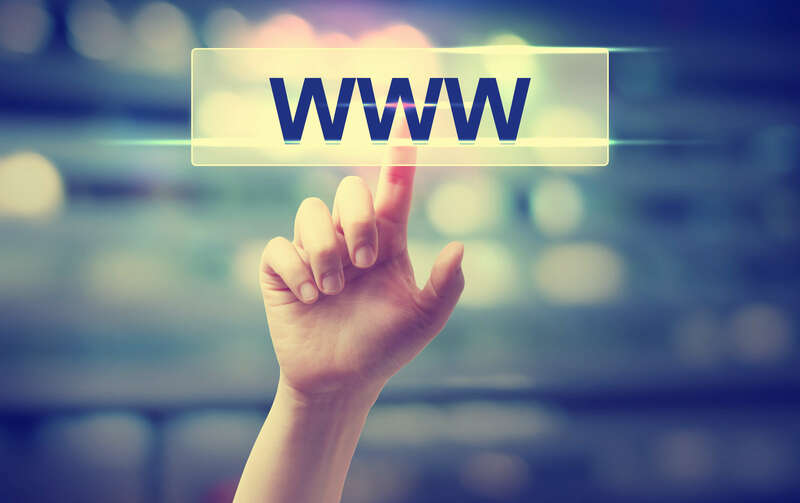 How Many Webpages Should My Website Have? How Many Webpages are Enough for My Website? A lot of small business owners have this question from time-to-time. They find themselves wondering about Google Algorithms and if the size of their websites can affect their rankings. Many people have heard the phrase, “content is king”, and believe that more content = more rankings. The reality is, better content = better rankings. Content is important to local SEO, but it needs to be the correct content. So how many pages are enough? For businesses that provide local services, the answer is simple. You should have enough pages and content to answer any questions your customer may have. A common example of business hurting themselves with too much content happens within the automotive industry. Car dealerships will try to target towns around them for people searching for a specific car. Perhaps a local Toyota dealership will have ten pages with an URL structure of “town name-vehicle make-year”. The type of content is redundant and unnecessary for users and it is clear you are creating content to try to game search engine results. Actions like this can even result in a doorway page penalty. The general rule of thumb when it comes creating and webpages is to ask yourself the purpose behind it. Are you creating it to answer customers questions and highlight your business? If so, great. Are you creating pages for the sole of ranking in Google? If so, you may want to reconsider your game plan.